Recently-crowned West of Ireland champion Jack Hume will be among the home favourites looking to hold back an international invasion when the Irish Amateur Open begins at The Royal Dublin next Thursday, writes the GUI. No fewer than 19 countries are represented in the draw for the Championship, with 70 overseas players in the starting field of 120. This includes a strong South African challenge, spearheaded by South African Amateur champion Thriston Lawrence and Free State Open champion Christiaan Bezuidenhout who will be looking to become the first South Africans to capture the Championship since Louis Oosthuizen in 2002. There will also be a strong challenge from Great Britain with no fewer than 22 Scottish and 13 English players making the trip, including England’s Haydn McCullen, who recently won the Peter McEvoy Trophy – the same event The Island’s Gavin Moynihan captured two years ago before he clinched the Irish Amateur Open title. 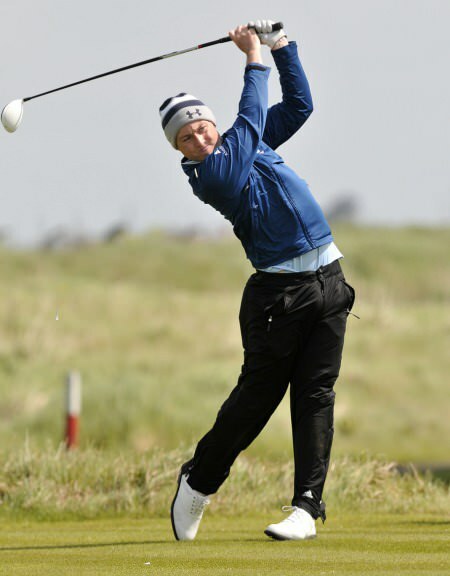 Of the Scottish players, meanwhile, teenager Bradley Neil appears to be the one with the most form, having notched up two runner-up finishes at major international events recently – the South African Stroke Play and the Individual event at the European Nations Cup at Sotogrande. They will be joined in the field by the 2013 Welsh Amateur Champion Jack Bush who captured his national title at Ashburnham last August. Among the other nations, the Netherlands also stand out as regular challengers at The Royal Dublin, with their challenge this year led by the consistent Robbie Van West, who has chalked up top-10 finishes at the Portuguese and Spanish Amateur Championships, in addition to the Individual event at the European Nations Cup. Van West will be joined at Royal Dublin by his European team-mate from the Bonallack Trophy match last month, Dermot McElroy. In addition to Hume, Ballymena’s McElroy – the highest World-ranked player in the field from Ireland – has his credentials as a serious contender. 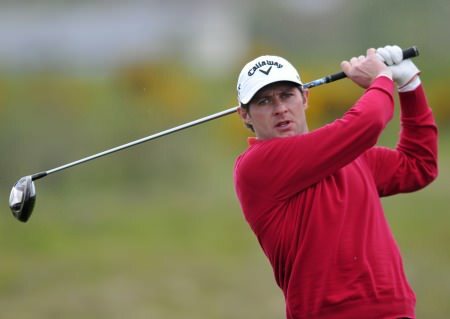 Also present among the 50 home players will be Headfort’s Rory McNamara, Irish Close champion Cormac Sharvin (Ardglass), 2013 Spanish Amateur champion Reeve Whitson (Mourne), and Robin Dawson (Faithlegg) – the current Irish Boys champion and a member of the 2013 GB&I Jacques Leglise Trophy side. Balbriggan's Robbie Cannon, who lost to Hume in the West of Ireland final recently, will be back to defend his title. The big change this year is the move from three to four days with a 54-hole cut rather than a 36-hop cut for the top-50 and ties. 79 Eoin Arthurs Forrest Little. Forrest Little. Gary McDermott was the only player to break 70 on a day of attrition in the Irish Amateur Open at Royal Dublin. County Sligo's Gary McDermott birdied two of his last three holes to take a two-stroke lead over Scotland's Jamie Savage and the Isle of Man's Tom Gandy at the halfway stage of the Irish Amateur Open at Royal Dublin. 2129 — Co Sligo's Gary McDermott battled winds gusting up to 40mph to shoot a two over 74 and take a two shot lead over West of Ireland champion Jack Hume into the final round of the weather-delayed Irish Amateur Open at Royal Dublin.